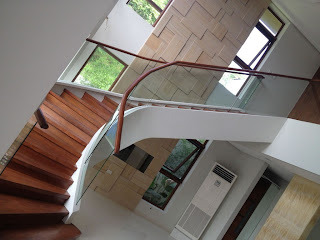 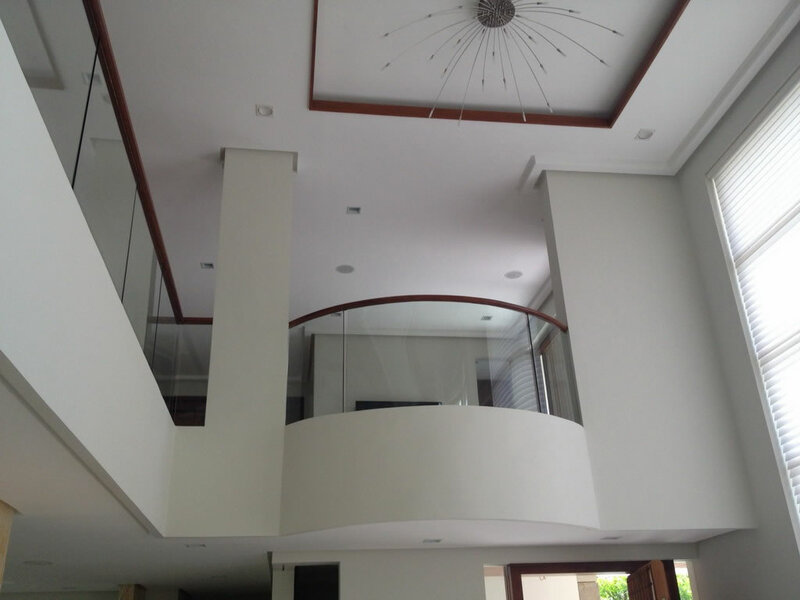 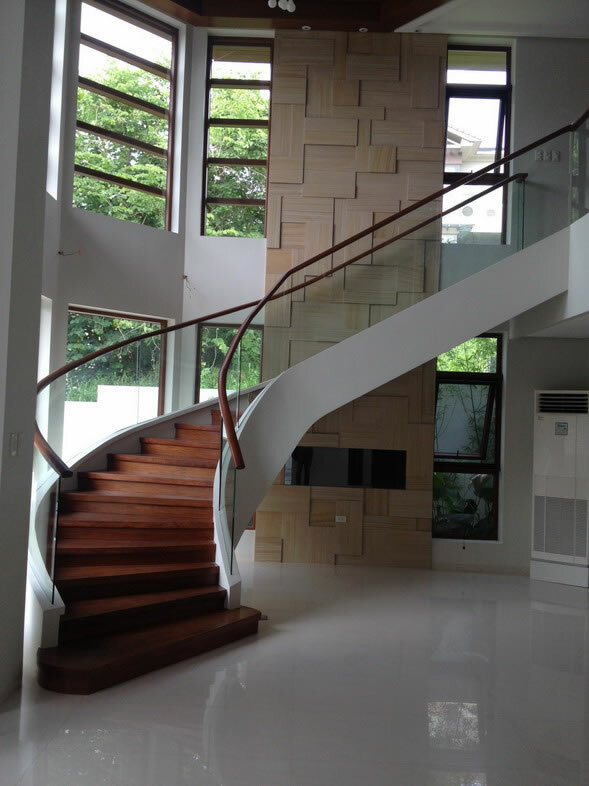 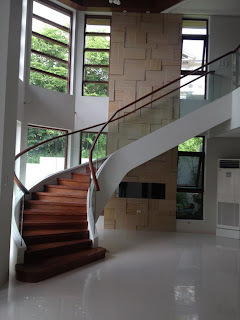 Glass Railing, this project is located at Ayala Hillside, Quezon City and made with Curved Tempered Glass with wood top handrail. 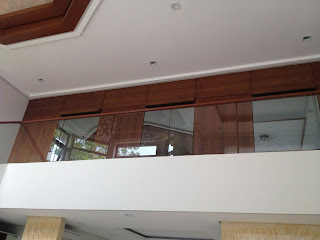 The glass is inserted to the concrete zucalo with 4" depth. If you are interested to get our services on glass railings, stainless railings, wrought iron, grills gates and fabrication please contatc us at numbers below.